It's back to work today for many after a long weekend (four days for the lucky ones) for the Easter break. While you may have been stuffing your face or just spending quality time with your family or friends, the animation world kept turning. We're here to round up some of the animation news you may have missed over the weekend (or in some cases, a little earlier). This year Easter Sunday happened to fall on April Fool's Day. While many people use the opportunity to publish fake news stories, the people at Adult Swim have developed a reputation for delivering more welcome surprises. Previously, the network ran a pilot for the Toonami block's return, and last year they premiered the first episode of Rick and Morty season 3. 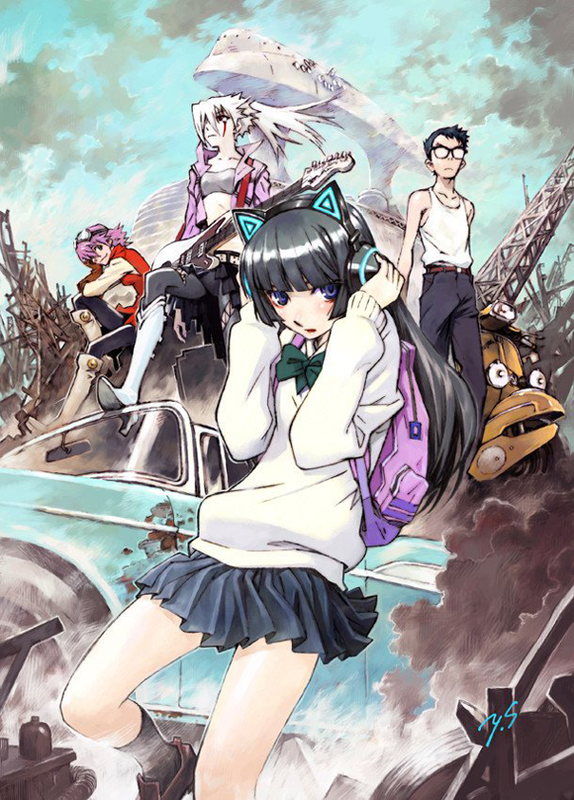 This year they surprised viewers with the first episode of FLCL season 2 aka FLCL Progressive. The rest of the season will air in June, and the third season (FLCL Alternative) will follow in September. Check out the trailer below. Disney XD released a couple of April Fools gags, in the form of alternative versions of the theme songs of two of the biggest shows: Phineas and Ferb and Star Vs The Forces Of Evil. 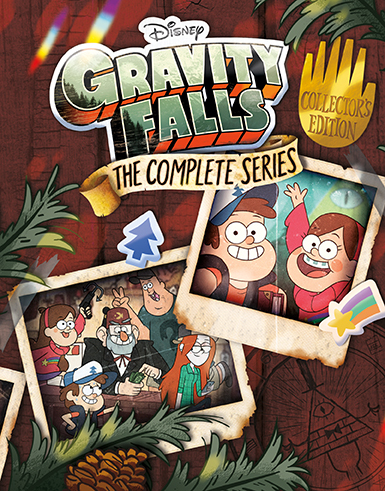 Hilariously, the intros have been rerecorded by Gravity Fall's Grunkle Stan (ie Alex Hirsch). Speaking of Gravity Falls: the full series is finally coming to Blu-Ray and DVD courtesy of a complete series set from Shout Factory. The boxset will be released in the US this July.